All essential oils are not the same. 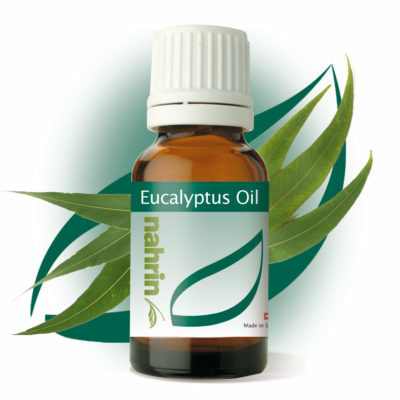 Our highly concentrated oils are made using only the best plant variants, grown in countries best suited for the plants thrive, from suppliers who respect their environment and do not use pesticides. 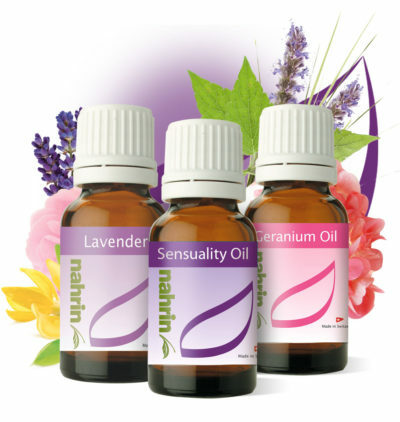 100% Natural Essential Oil, harmonising and uplifting, free from chemical preservatives. 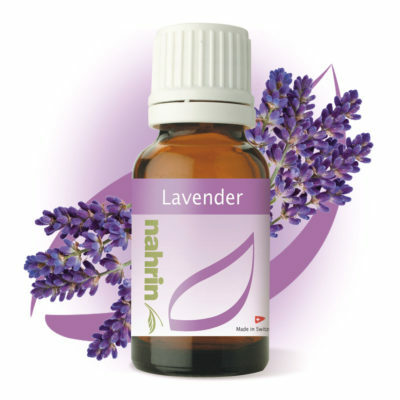 100% Natural Essential Oil, calming and relaxing, free from chemical preservatives. 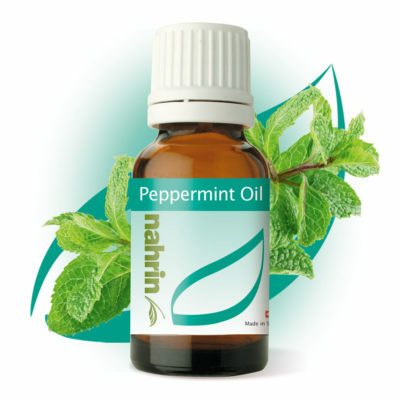 100% Natural Essential Oil, helps with concentration, free from chemical preservatives. 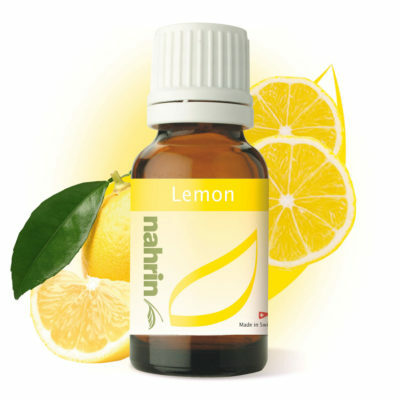 100% Natural Essential Oil, helps with dizziness and travel sickness, free from chemical preservatives. 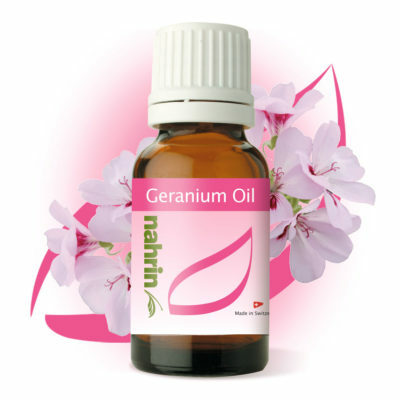 100% Natural Essential Oil, Anti-fungals, free from chemical preservatives. 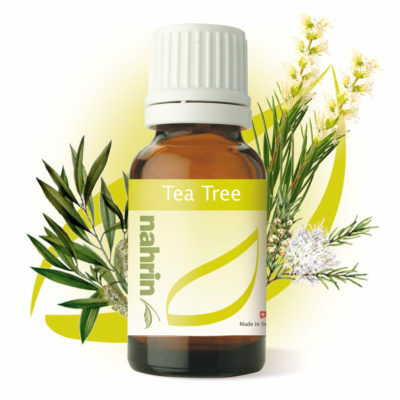 Contains Tea Tree, Manuka, Rosalina, Niaoli. 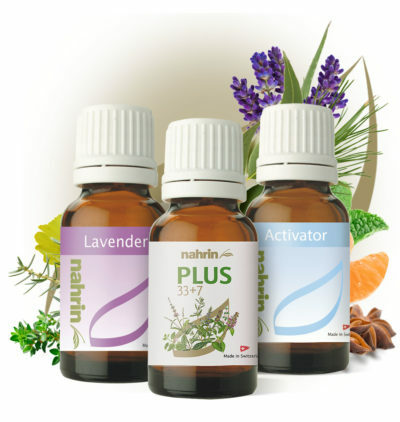 This set contains our 3 most popular oils with a £5 saving, free from chemical preservatives. 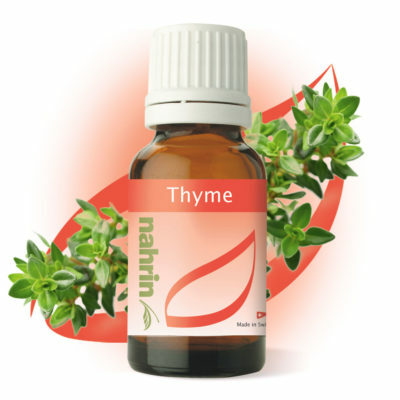 See ingredient chart for full list of herbs.